Student Visa (Subclass 500) Allows to undertake a CRICOS registered full-time course in a recognised institution and also bring eligible family members. The applicants can generally stay in Australia on student visa for up to 5 years. 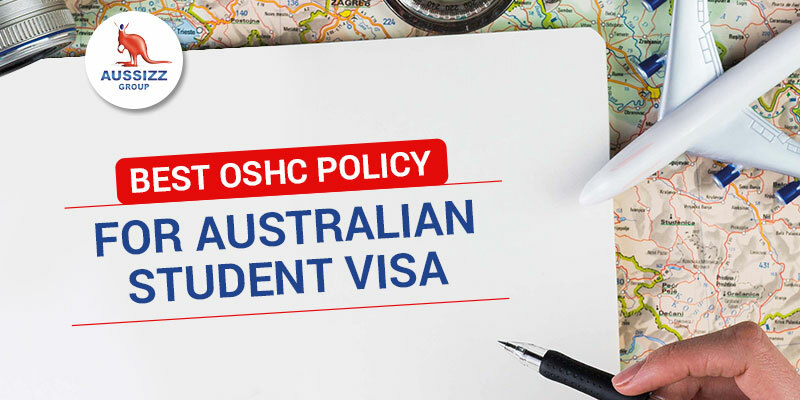 The home affairs guidelines require students and their families to possess and maintain proper health insurance for the entire period of stay in Australia. We give you a comprehensive list of insurance products so that you can see what you need, compare and make your best choice. Compare & Buy health insurance plan from any of the providers listed on our website and claim 15 Free PTE Practice tests. Upload your insurance policy on our website and get your 15 practice tests within 48 hours. Mobile App This feature helps you manage your OSHC policy. You can launch a claim, find a direct billing doctor or a partner hospital and make changes to the policy through the app. Online Membership account This online service helps you manage your policy. You can launch a claim, apply for refunds and make changes to the policy through the app through the portal. Home Doctor services This service can be used by students when they need a GP outside of normal business hours. Students can request a direct billing doctor to come and visit them by calling. Doctor on Demand With this service, you can see a Doctor without leaving home. With no additional costs for this service, students can consult Doctors over the phone and video calls, and also avail medical prescriptions and specialist referrals. Sonder Sonder provides 24/7 in-person and critical incident support services via an easy-to-use app. The Student Safety Network is available for you at the touch of a button. Members exclusive discounts As a student, keep your mind and body active with some great discounts on health and fitness, entertainment, and experience with exclusive membership offers. Ambulance services covered for 100% of the cost of medically necessary transport provided by the State and Territory Ambulance Service. Ambulance services should only be accessed in the case of an emergency where an injury or illness poses an immediate risk to a person's life or long-term health.
. The MRI must be performed on a Medicare Eligible MRI Unit by a Medicare eligible provider. Prescription medicines For Prescription Medicines prescribed by your doctor. Excludes: medications, drugs or other treatments not prescribed by a doctor or not listed on the Pharmaceutical Benefits Scheme (PBS). Pharmacy expenses coverage always comes with a co-payment. This is the fixed amount that students pay for a covered medicine. What does an OSHC cover? 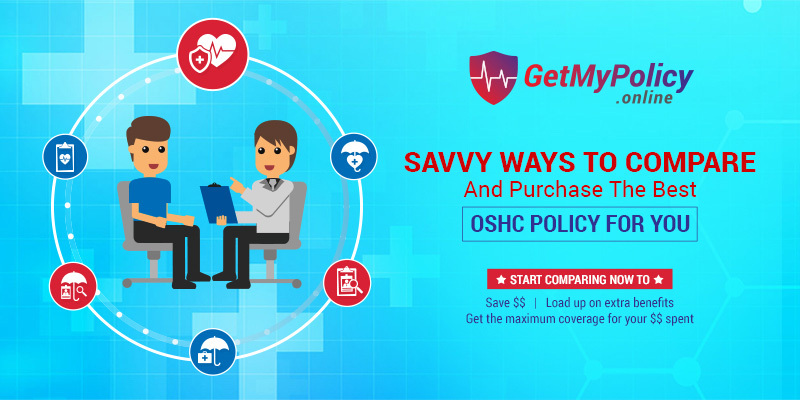 The extent of the OSHC coverage depends on the health insurance purchased. The fine print of the insurance policy document will help understand what are the specific costs covered under a policy. What does an OSHC policy does not cover? One can purchase an OSHC extras policy if they need extra coverage for the above treatment purposes. What is a waiting period? How are they calculated? A waiting period is the amount of time you have to wait before you can start to claim on your health insurance. You cannot claim for costs arising during the waiting period if such costs arise from a pre-existing condition. The date Student or Student dependant (as the case may be) arrived in Australia. Are waiting period served with one OSHC provider carried forward when I switch to another OSHC provider? Yes. As per the OSHC deed, Insurance providers should acknowledge the waiting period served with a previous Insurance provider when transferring to a new provider as long as the provider states the student transfers to a policy of the same level or lower. What are the common waiting period conditions? What will my OSHC Provider pay for my GP visits? All OSHC insurance providers pay towards the GP costs. OSHC covers 100% of the MBS fee for GP/doctor services. i.e If you visit a doctor, who charges as per the MBS schedule, then your overseas student health insurance will cover 100% of the cost of the doctor visit. If the doctor you visit is charging more than set fee prescribed by the MBS, then the extra fee is called a gap fee. OSHC providers do not cover gap fee. The gap fee is then paid by the student. 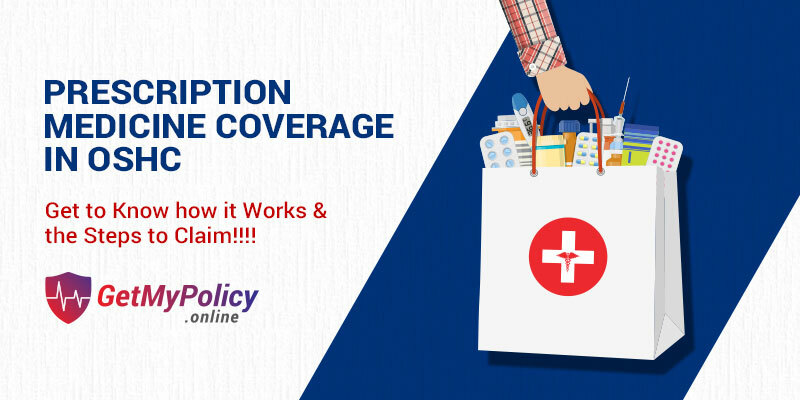 Direct Billing means that if you hold a current OSHC policy and go to one of the Insurance providers?Network Doctor (who may sit in a Clinic, medical centre or a hospital), the bill will be sent directly to Insurance Provider and students will not have to pay out of pocket or submit a claim. Still unsure about the plan? Get the quote in your email and make the purchase at your convenience. Please enter your correct email address here.